A dining patron from Athens, GA tried it. An American food lover from Fort Lauderdale, FL tried it. 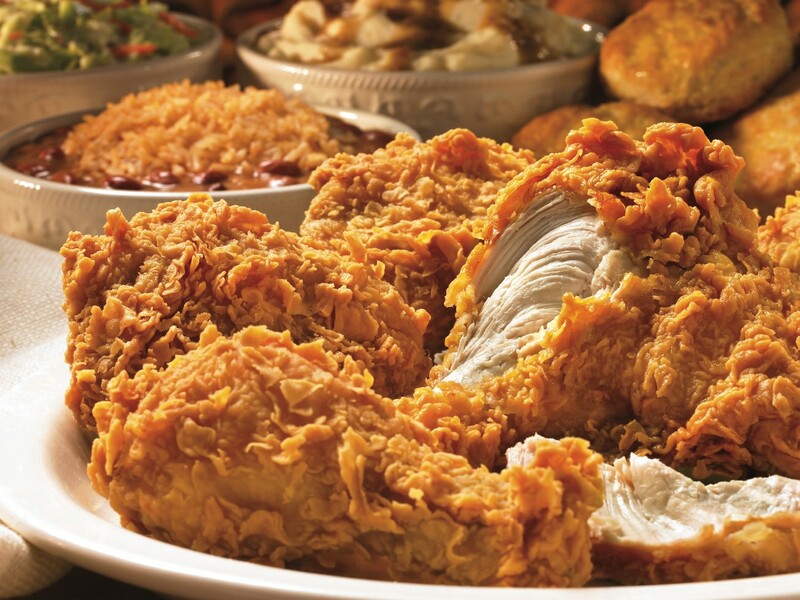 1 review of Popeye's Chicken & Biscuits, first by you? Thank you all for cooking me delicious chicken and biscuits! Youre the reason I need PT in the morning! 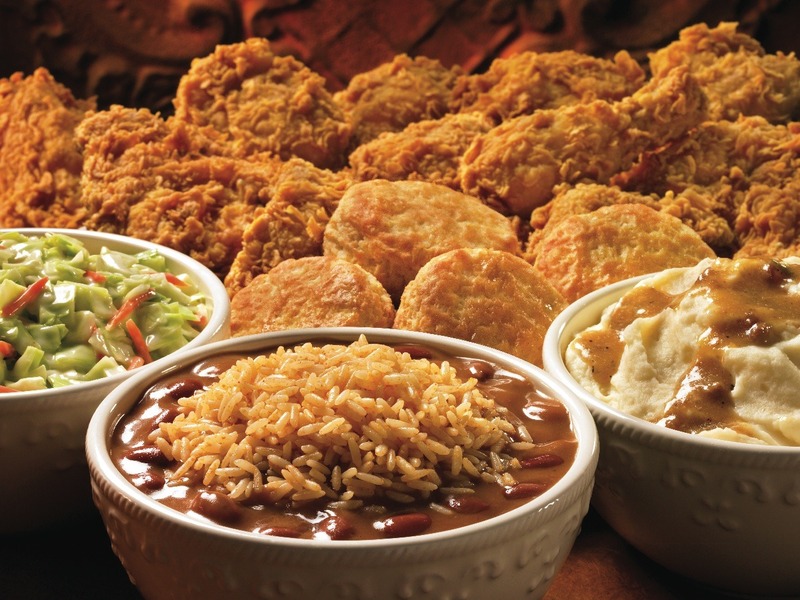 These dishes from the Popeye's Chicken & Biscuits menu are contributed by Menuism users directly, as part of a restaurant review, or as part of a photo upload. 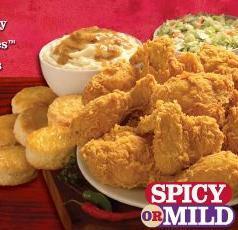 Do you own Popeye's Chicken & Biscuits? Contact us to connect with your diners. People found this by searching for: Popeyes Menu For Restaurant On Victory Drive In Savannah, Georgia, Popeyes On Victory, Popeyes Menu Savannah, Popeyes Savannah On Victory, Popeys Savannah Victory Drive, and Popeye Victory Savannah.